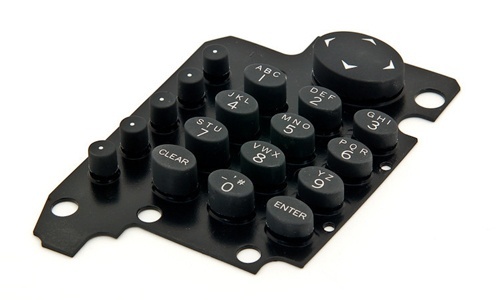 Designers and manufacturers of silicone rubber keypads understand they are used for a wide range of industries and applications while needing to withstand heavy usage. Keypads are used extensively in both consumer and industrial electronic products as a low cost and reliable switching solution. In specific applications rubber keypads may be used ­in harsh outdoor environments that must withstand hundreds of actuations on a daily basis. 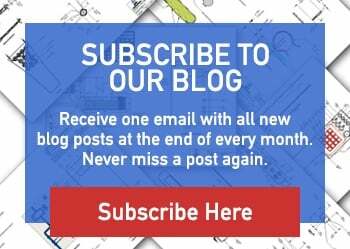 Applications that are prone to these harsh conditions and/or are constantly under actuations face the problem that key top artwork will show wear and tear. An abrasion resistant coating can be applied in a variety of ways to improve the longevity and ruggedness of the key top artwork on silicone rubber keypads. Polyurethane coating is a smooth, abrasion resistant, clear spray coating that is applied to highly used applications. This spray coating is the most commonly used abrasion resistant coating on rubber keypads. Polyurethane coating is used across all industries to improve the appearance and lifespan of the materials. It provides superior resistance to corrosion, abrasion, and chemical exposure. This particular coating is also a cost effective solution. Additionally polyurethane coating can extend the longevity of artwork on a silicone rubber keypad by up to four times when compared to a non-coated keypads (subjected to Norman Abrasion testing). Epoxy key top coating is a protective clear coating applied to silicone rubber key tops only. This thick coating gives keys a hard plastic feel and glossy appearance. Epoxy coating can extend the longevity of key top artwork by up to twenty times when compared to a non-coated silicone rubber keypad (subjected to Norman Abrasion testing). We recommend epoxy key top coating for keys that receive a high number of daily actuations (100+) and for industrial applications where keypads are operated with abrasive gloves. 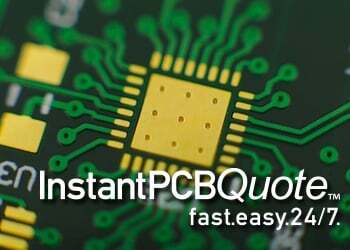 Parylene coating is a vacuum deposited coating that improves the longevity of silicone keypad artwork by up to ten times. Unlike polyurethane coating, Parylene coating is applied as a gas. The application process allows the parylene polymers to penetrate small crevices and tight areas, providing a uniform coating on all surfaces. The vacuum deposition process requires specialized equipment, which results in higher costs when comparing to other abrasion resistant coatings. An alternative to the coating options previously mentioned is engraving the legends directly into the silicone rubber key tops. This is a perfect solution for high use applications because it ensures that the legends will not wear off over the life of the part. The cons for this option include the likelihood of dirt/dust being trapped into the recesses and any modification to the legends will result in an expensive tooling modifications. An appropriate abrasion resistant coating is recommended in order to help improve the longevity and ruggedness of the key top artwork on keypads. If you are seeking additional information or are uncertain what option is best for you application please contact us and our team will reach out to you. You can also download our free HMI design eBook below!